Hello everyone! My name is James Walker and wedding photography is my passion. As a child, I often stole my parents’ camera and took tons of photos. Photography has helped me through a lot of difficult times which explains my passion for it. 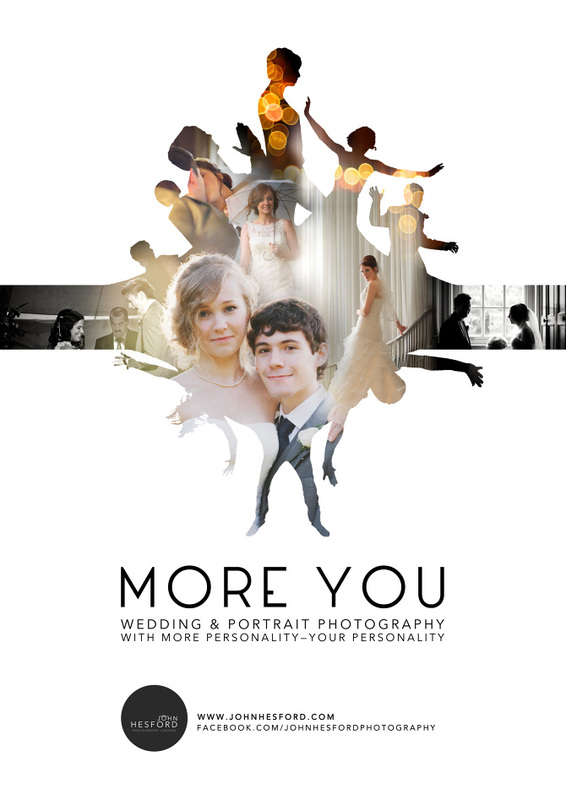 I started a small wedding photography studio after high school and never looked back ever since. I love catching emotions in a frame and it’s what I’m good at. Feel free to contact me anytime!